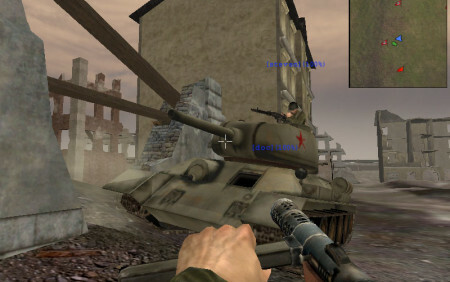 Arguably one of the most pivotal multiplayer games, Battlefield 1942 was the first game in the Battlefield series and a defining moment for DICE. 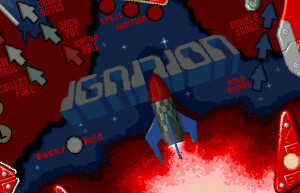 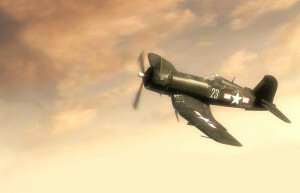 Armed with the knowledge and experience from the spiritual predecessor Codename Eagle, the studio set out to create the game of their dreams. 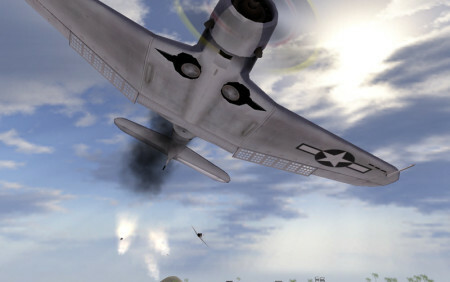 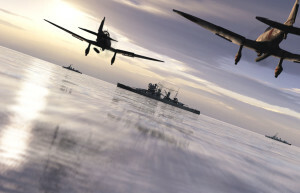 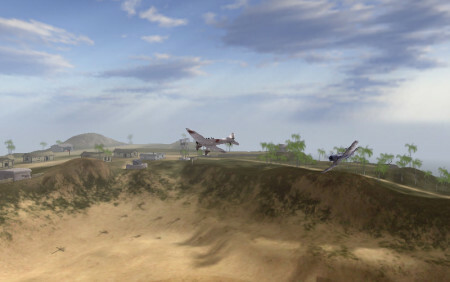 Building upon and vastly refining the ideas from Codename Eagle, Battlefield 1942 let players engage in infantry combat and get behind the wheel of a variety of vehicles from submarines to battleships and bombers. 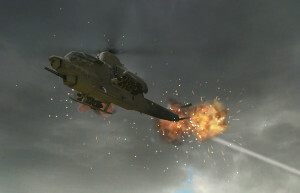 The game introduced the signature Battlefield rock-paper-scissors gameplay, as well as the exciting “Battlefield Moments” that people refer to when talking about their unique and unscripted experiences within the multiplayer game. 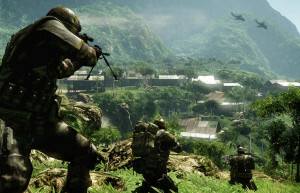 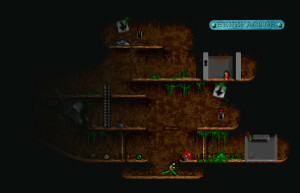 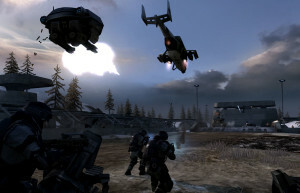 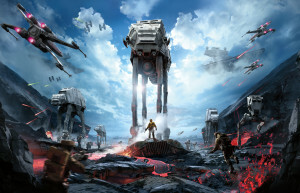 The game also introduced mainstay Battlefield concepts such as the tactical game mode Conquest and team play functionality. 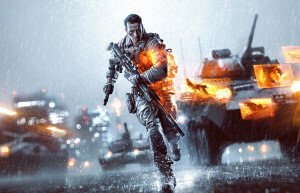 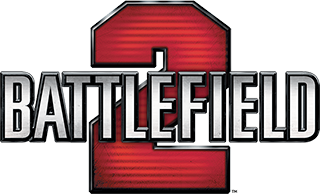 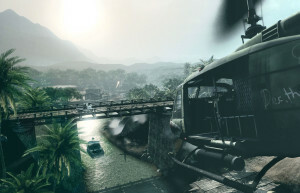 Actions like spotting enemies and repairing damaged vehicles are essential Battlefield elements that have been part of the series ever since. 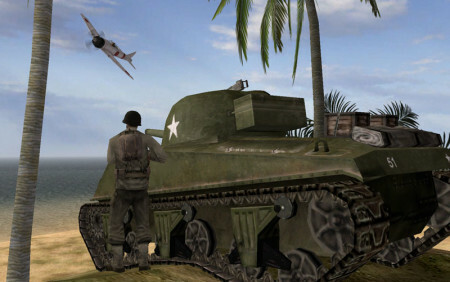 The fact that team play was highly rewarded was a break from current norms, and no doubt played a huge part in its success. 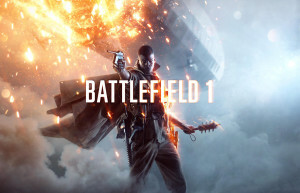 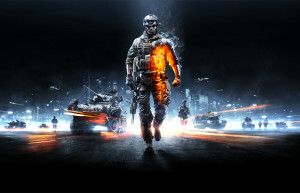 Battlefield 1942 propelled DICE to global acclaim and gave the company a multi-million fan base. 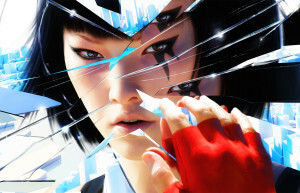 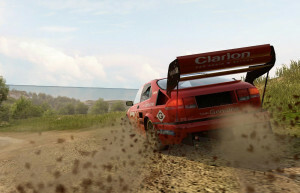 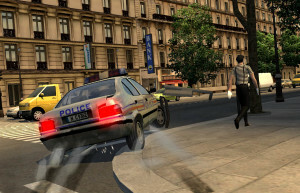 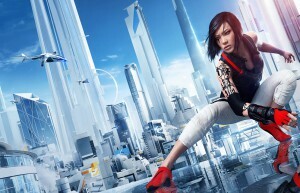 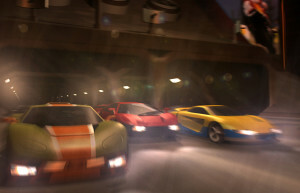 The game sold over four million copies and has won a number of awards, including the Academy of Interactive Arts & Sciences’ Game of the Year, Most Innovative Game of the Year, and Online Gameplay of the Year. 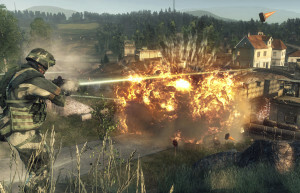 More recently, it was dubbed “Game of the Decade” at the Swedish Video Game Awards in 2010. 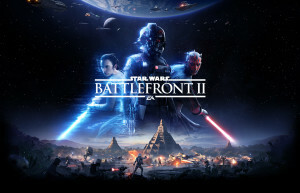 Perhaps more importantly, though, is that this is the game that started one of the most loved and played gaming series of our time.